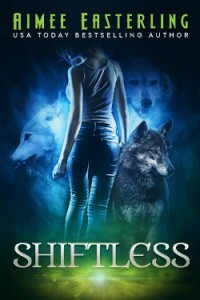 Sign up for Shifter Secrets and we'll deliver Shiftless and Wolf's Bane to your inbox. Dive into an exhilarating new world of werewolves and fox shifters! 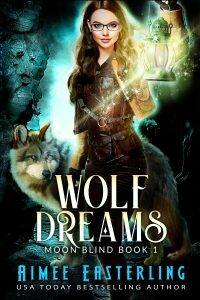 Will a family-focused werewolf trade her entire pack for a brother she's never met?